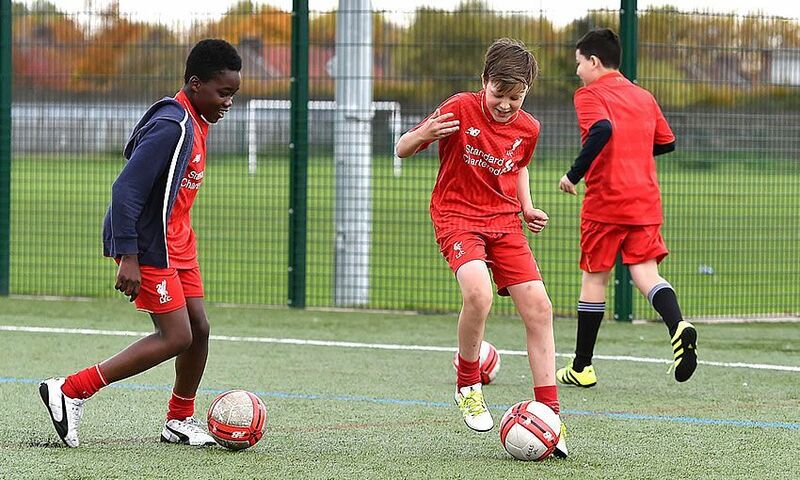 Details of camps and tournaments Liverpool FC Foundation are running in the spring break school holidays. Player will develop basic soccer and sports skills, they will also enjoy playing in small sided games. This is held in a fun, friendly and safe environment. Rainhill Holiday Camp is £10 a day or £25 for 3 days. Please register online for this camp. In partnership with The James Milner Foundation, players will develop basic soccer and sports skills, they will also enjoy playing in small sided games. This is held in a fun, friendly and safe environment. This camp is now full and we are taking no further registrations.